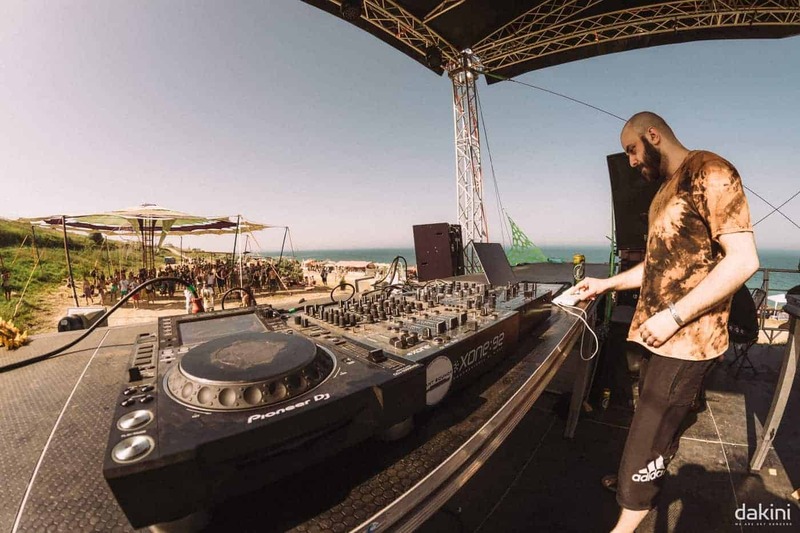 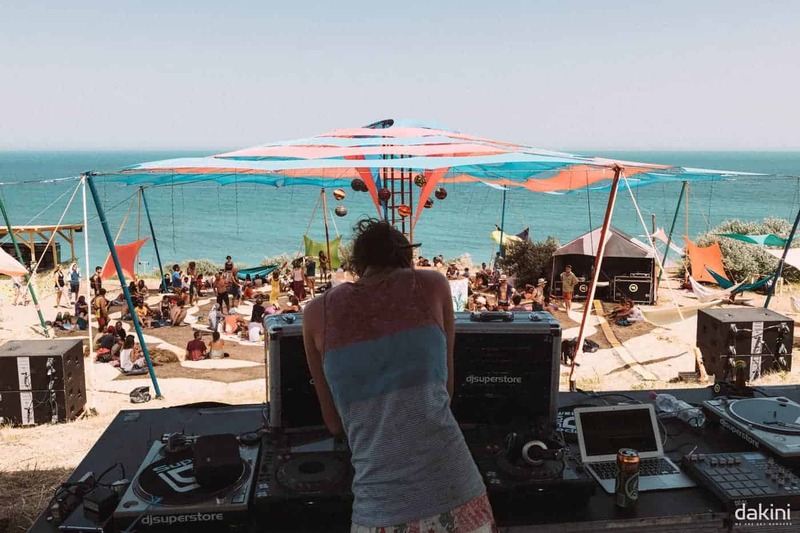 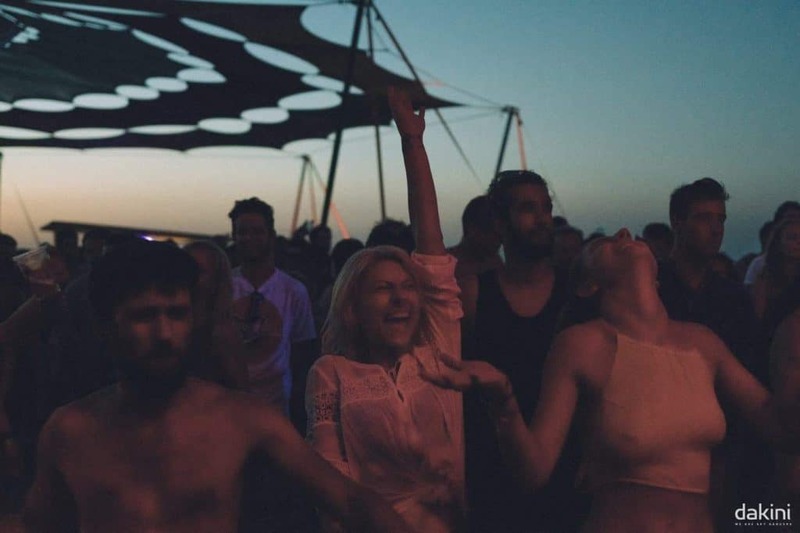 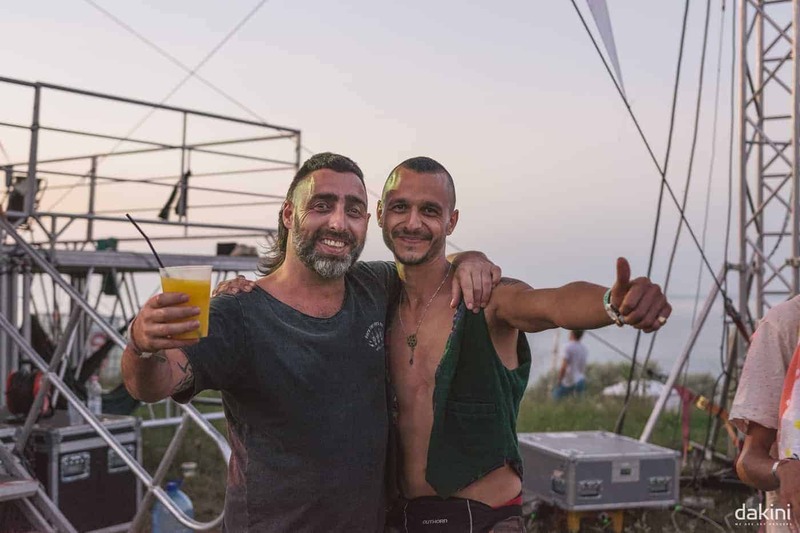 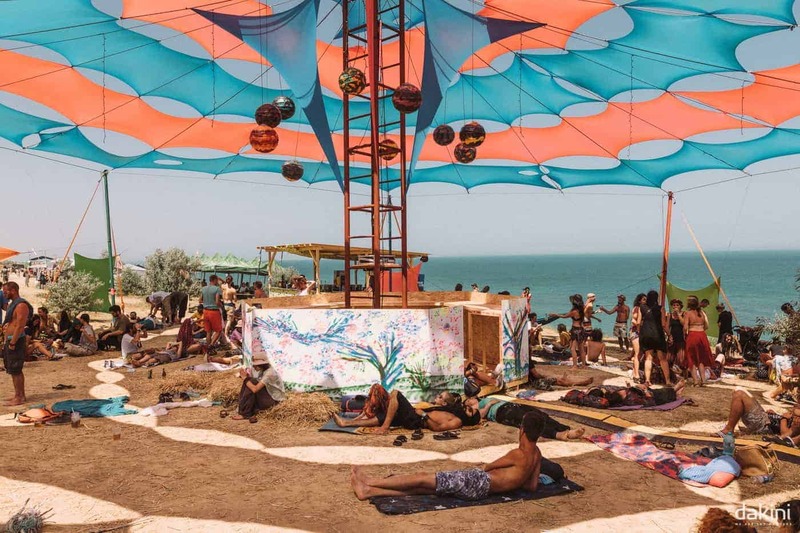 We had the honor of attending the first edition of the Dakini festival that took place on the virgin beach in Tuzla, Constanta. Now it’s time to talk about the second edition of the festival that will come with more surprises for you. 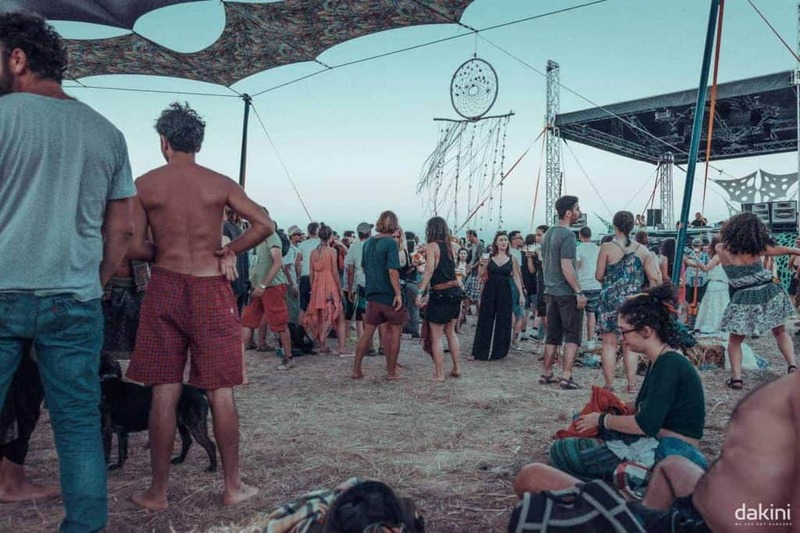 The magic land of Dakini will settle once again on the virgin beaches of Tuzla, where will write another beautiful story. 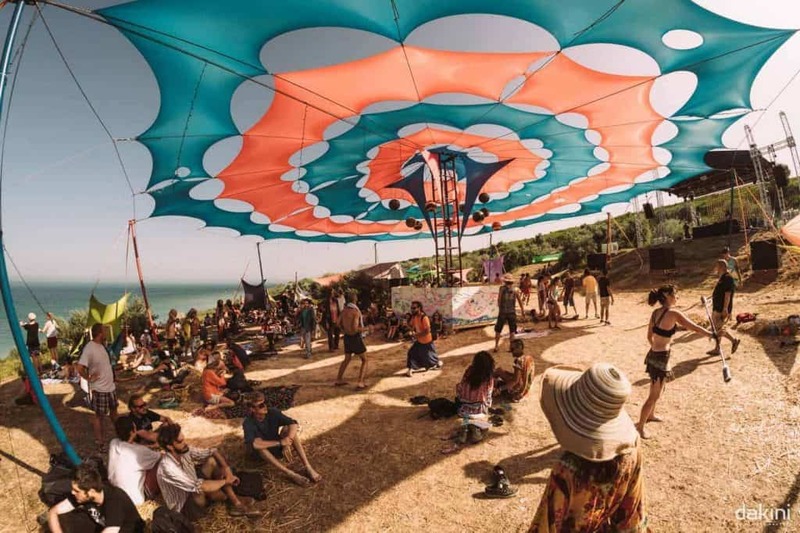 Between 27 June and 1 July 2018 be prepared to ascend to another dimension. 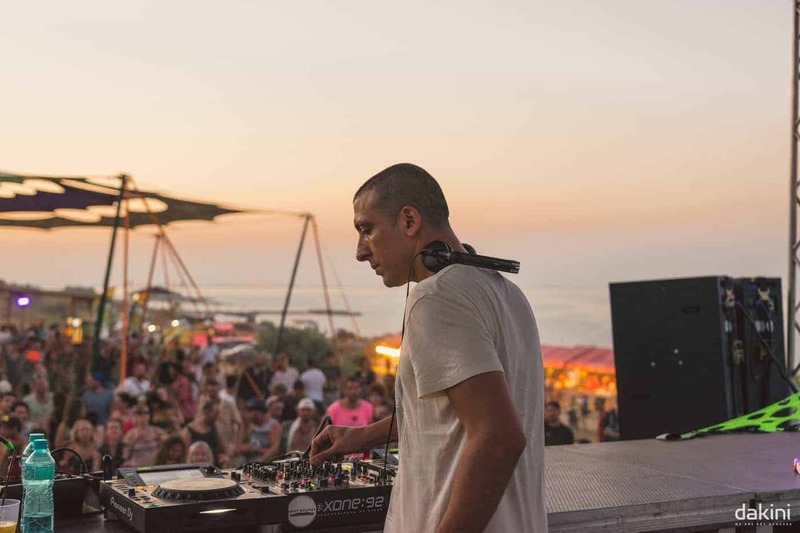 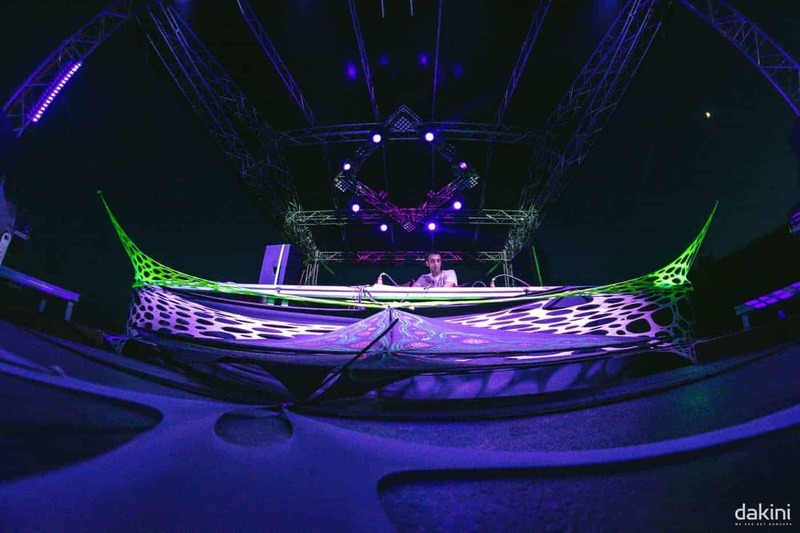 Astrix @ Dakini Festival 2017 – Photo credit © Încrosnatu Dănuț. 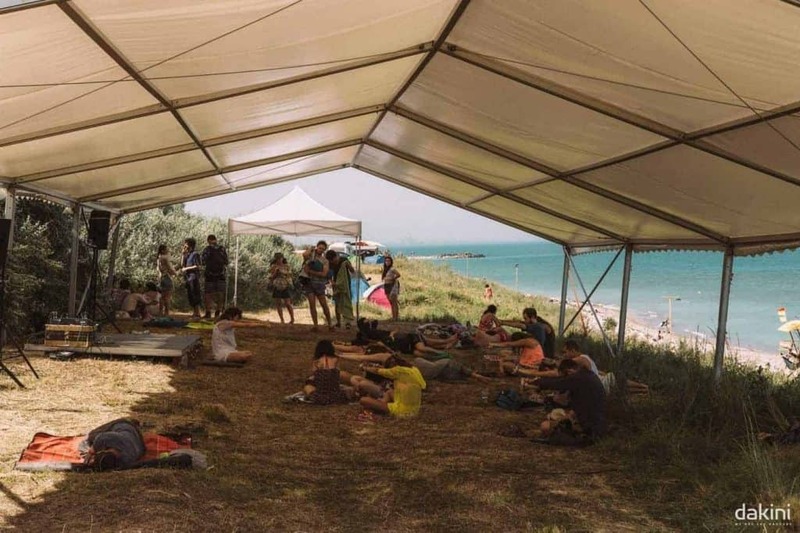 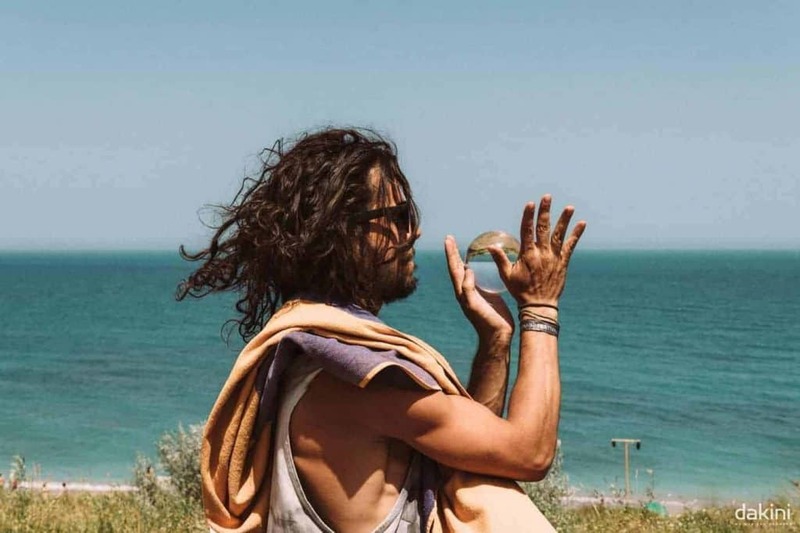 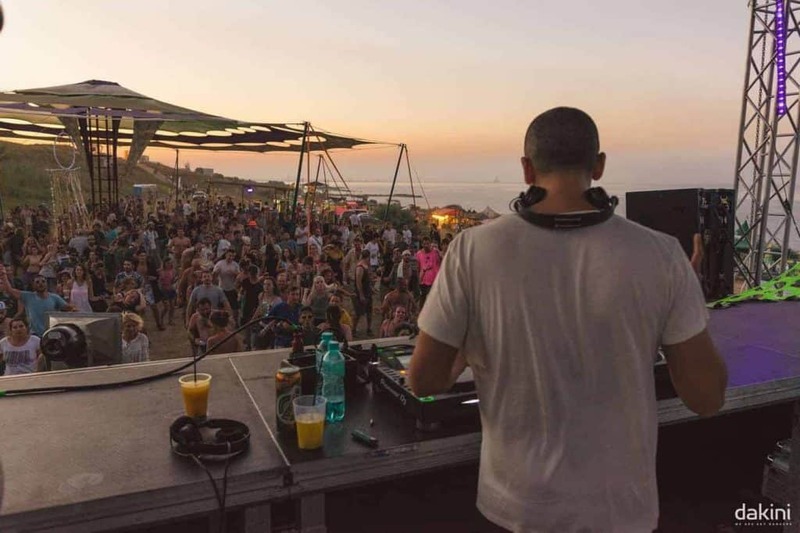 The fans of outdoor trips, personal development workshops and various meditation and yoga techniques, those who listen to psytrance, chillout and micro music, now will have 5 days of peace, music, dance, fun and relaxation. 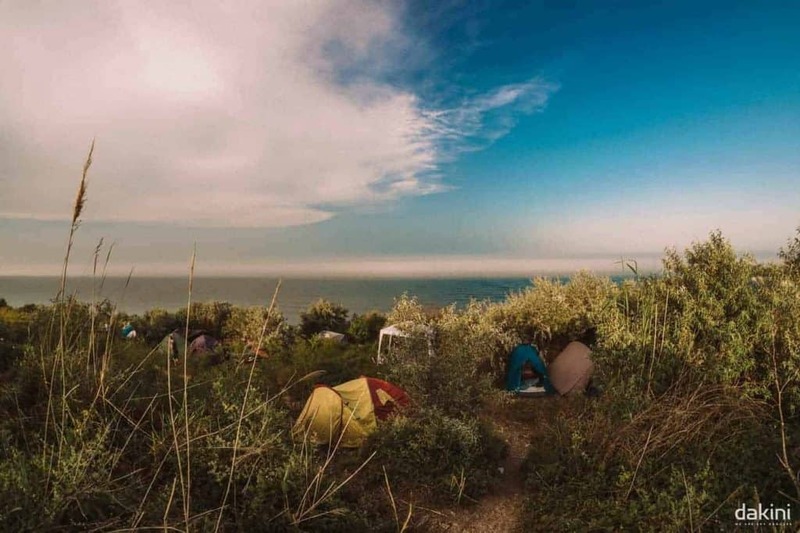 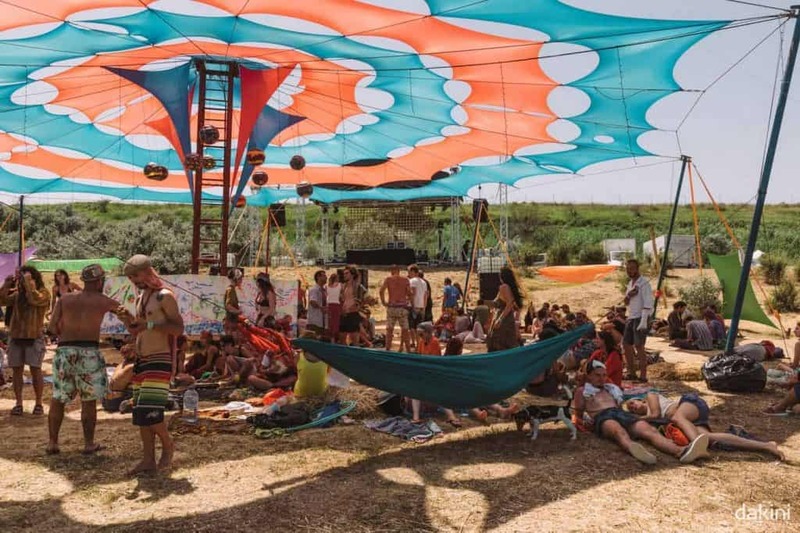 The organizers said that this edition the camp will be included in the ticket and will be free drinking water and of course direct entrance from the camping. 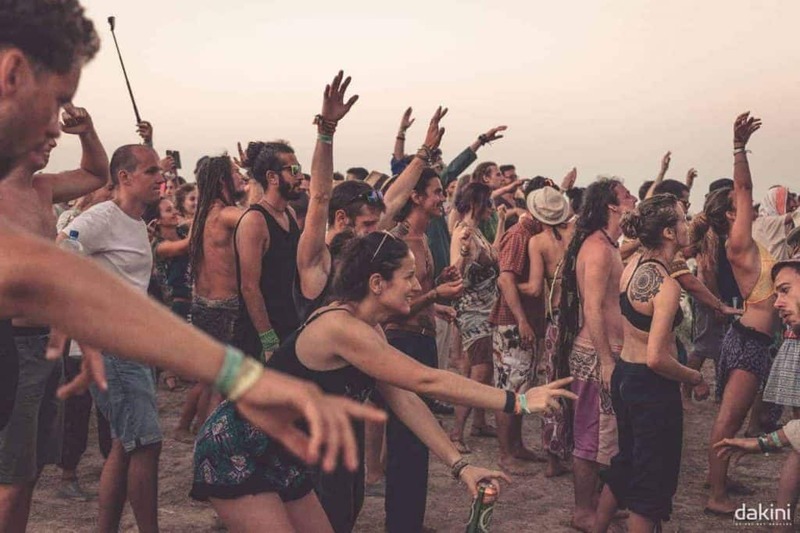 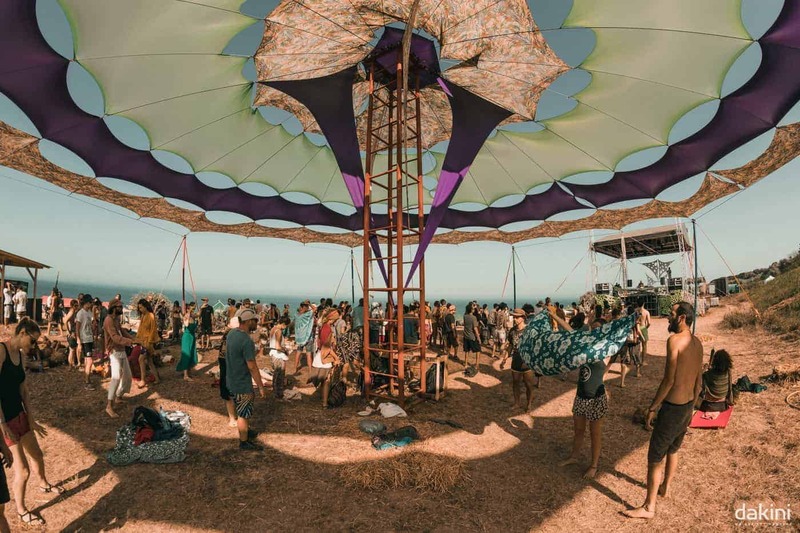 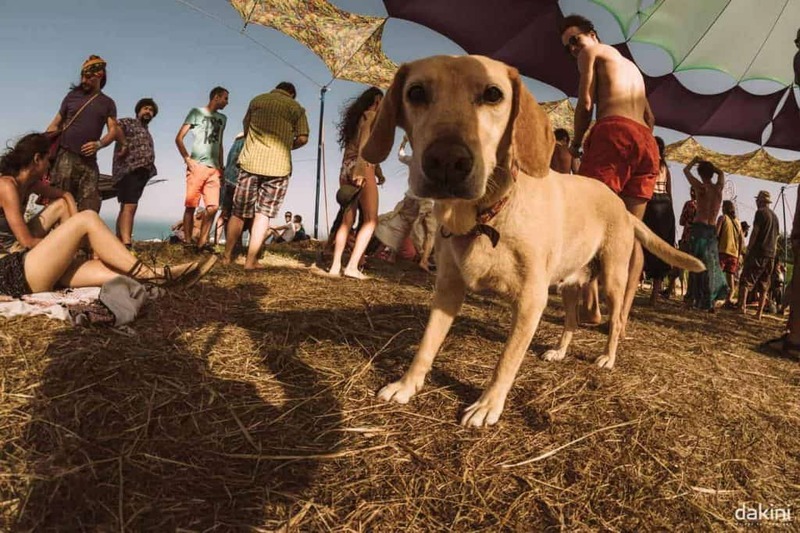 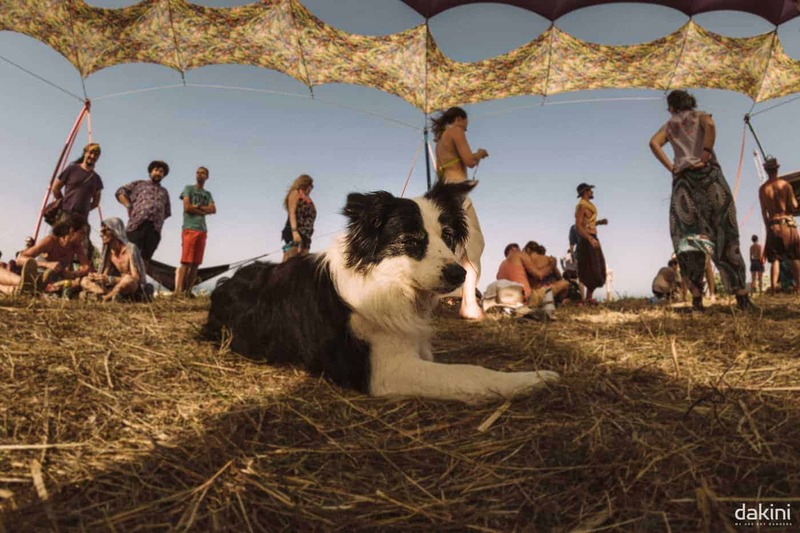 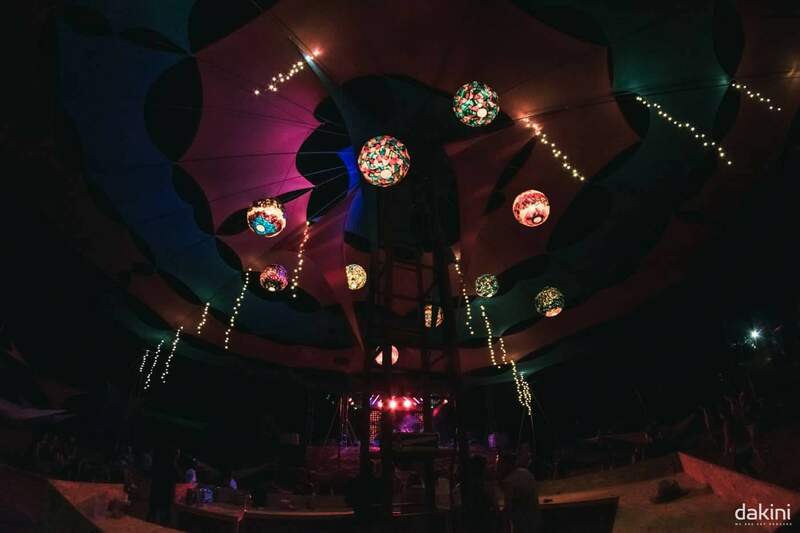 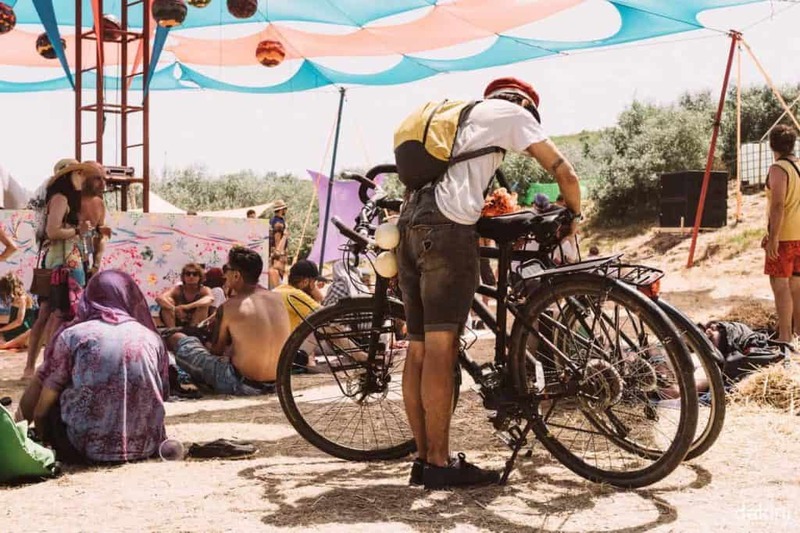 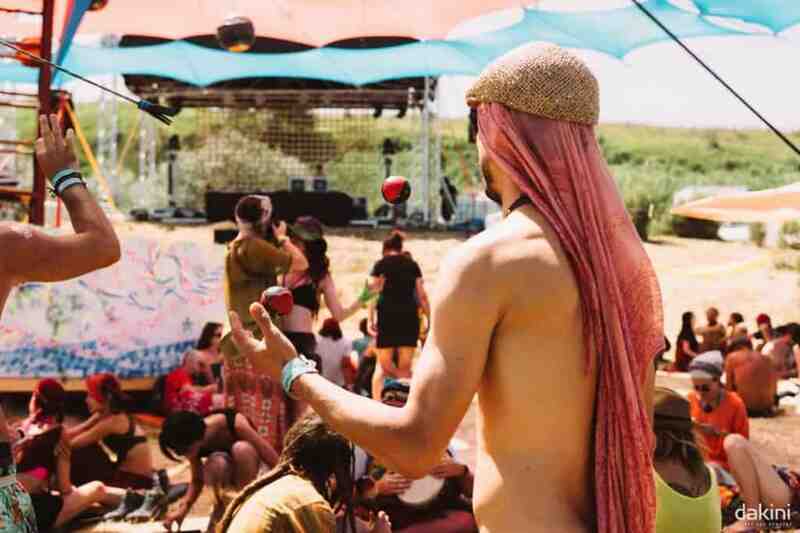 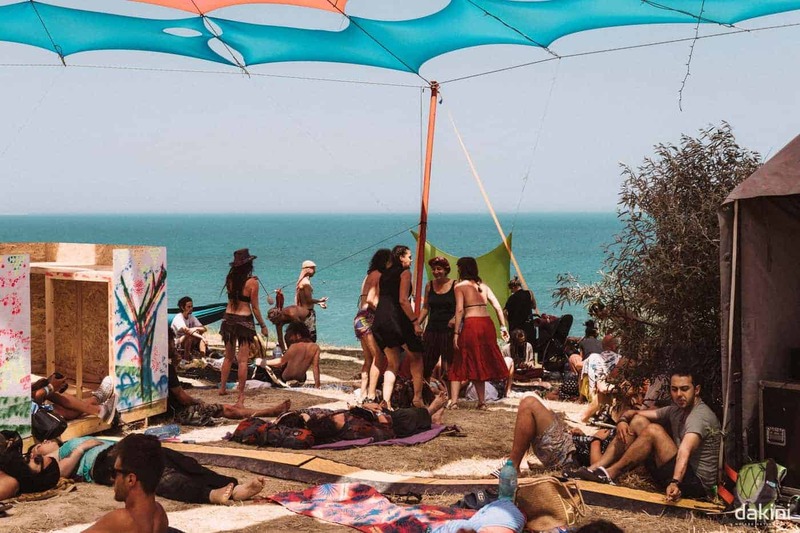 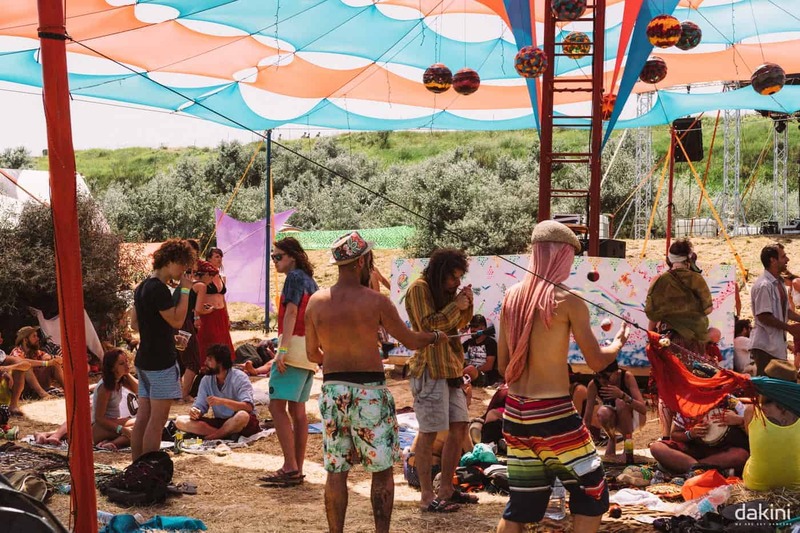 Dakini is a spectacular festival with many different genres of psychedelic music. 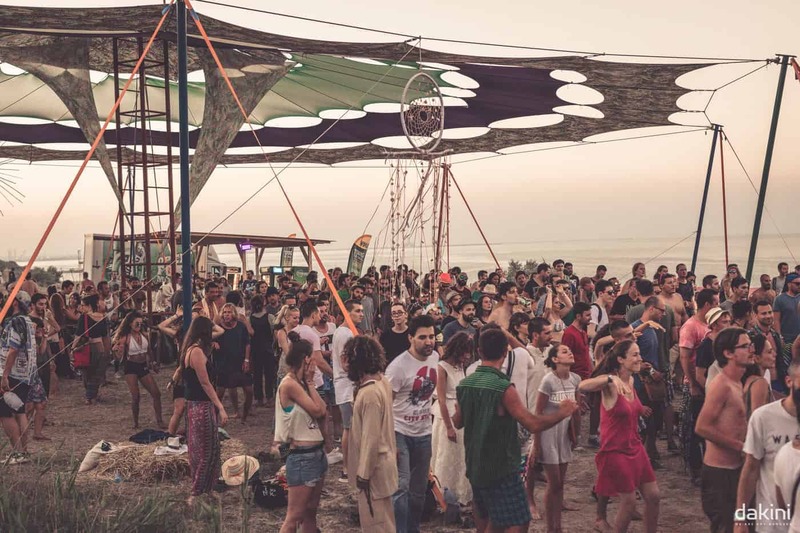 The Dakini Festival addresses to international communities that are familiar with festivals such as Shankra, Ozora, Boom Festival, Psy-Fi or Tree of Life, but also to Romanian audiences, eager to discover unique experiences, relaxation in the middle of nature, at the seafront, away from urban noise and the routine that inhibits creativity and handles the mind. 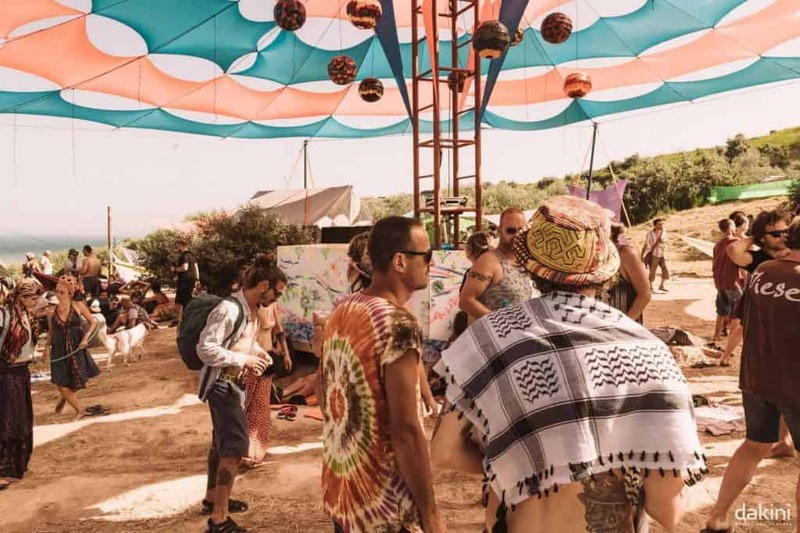 Psy Trance: Astrix, Ace Ventura, E-Mantra, Atma, Asura, Alpha Portal, DJ Emok, Sideform, DJ Tsubi, Zegotha, Dr Space, Dj Tsubi, Latam, Juno Reactor, Goasia, Dj Gahabbi. 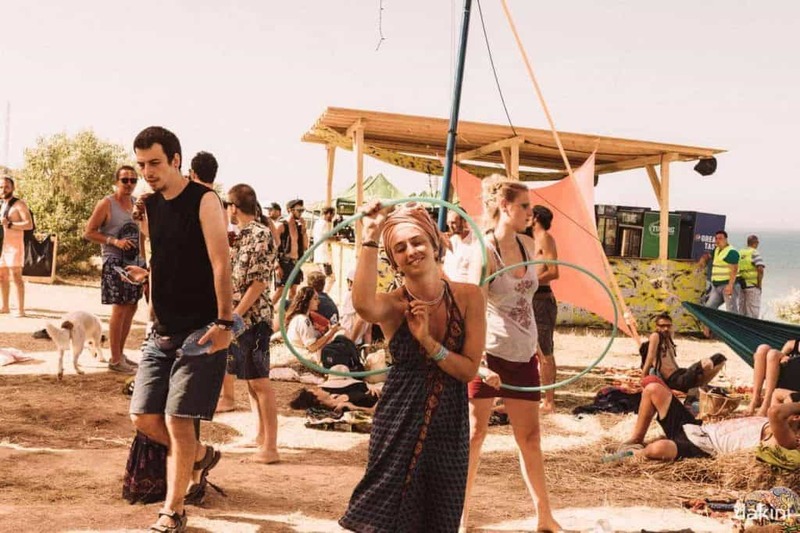 Micro: Ada Kaleh, Tulbure, Paul Agripa, Petre Inspirescu, Mauss, Matei Tulbure, Marius Iorga, Bianca Mandoiu, Alsi. 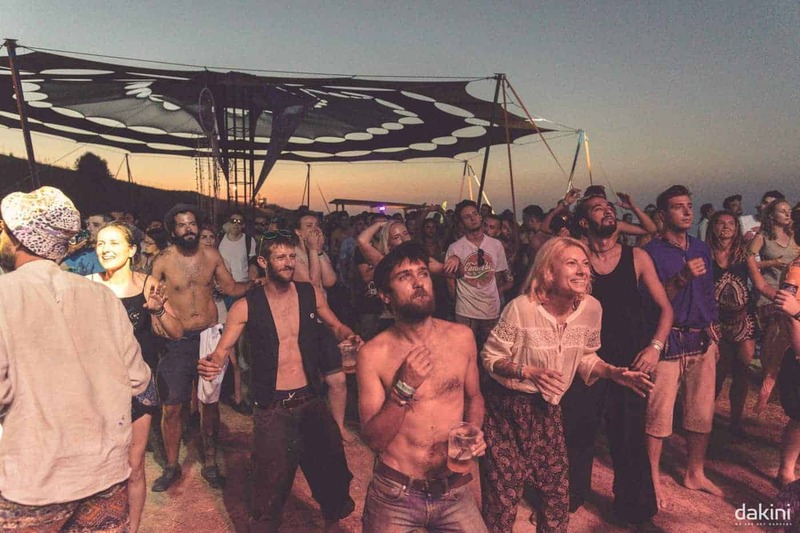 The early bird tickets are flying fast! 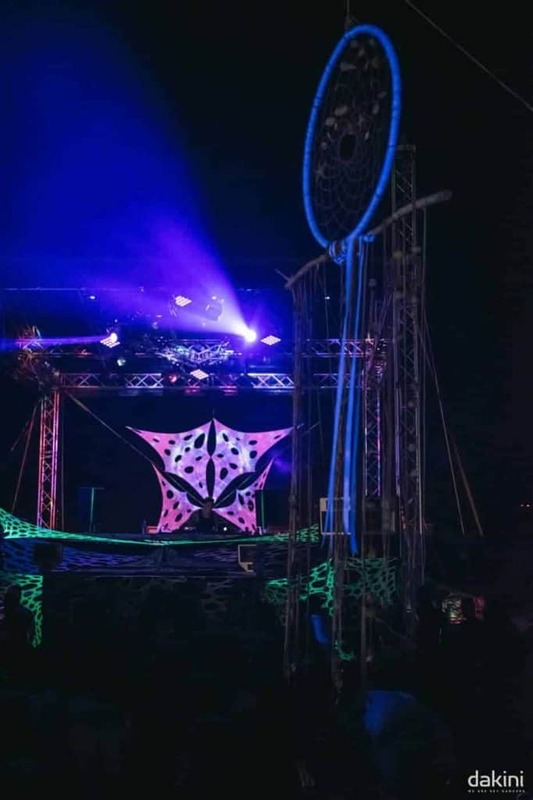 Be sure to catch one! 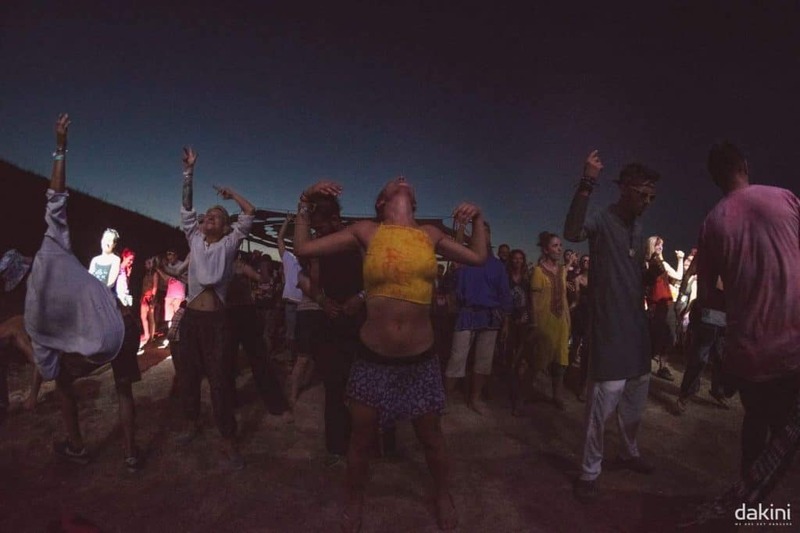 Let yourself guided by the spirit of Dakini and become a sky dancer! 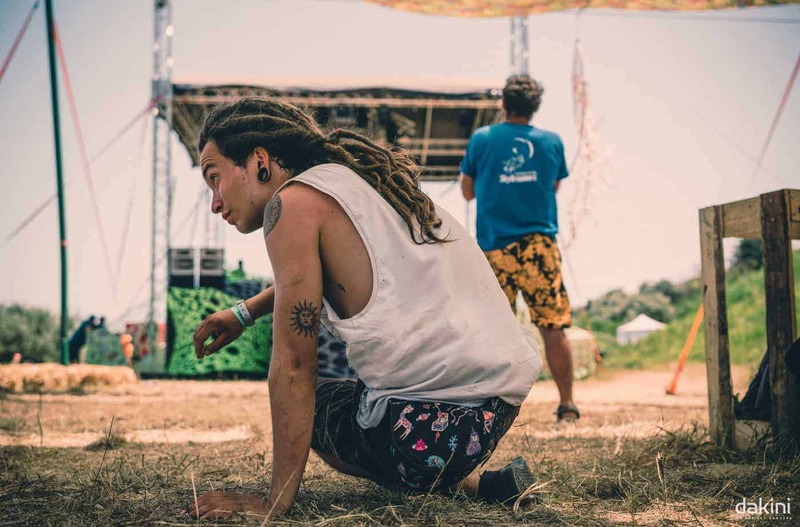 Photo credit © Încrosnatu Dănuț.